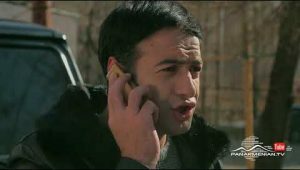 Chakatagri Patasxane is an Armenian TV Series aired by 1TV Armenia. HamovHotov has been established in 2005. 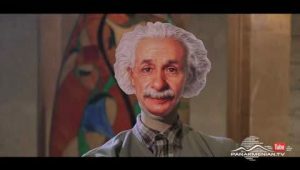 We provide top-notch of Armenian Entertainment online. 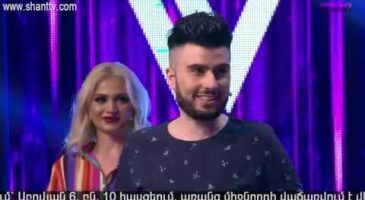 HamovHotov is one of the most popular and most visited Armenian website where visitors can watch, follow and rate their favorite TV programs, series and shows. Read interesting articles and watch videos about health, fashion, real facts and more.